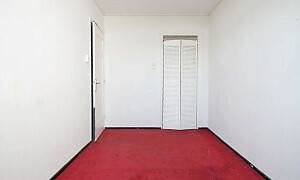 entrance through a closed porch with the front door on the 4th floor. 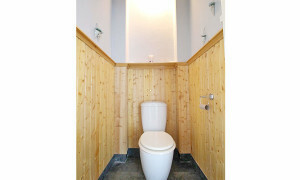 Central hallway with separate toilet, access to the kitchen in the rear, a room with access to the bathroom and stairs to the upper floor. 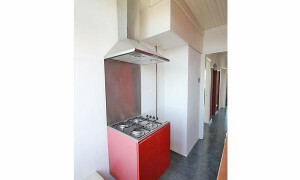 The kitchen is equipped with a 4burner gas hob, fridge freezer and oven. 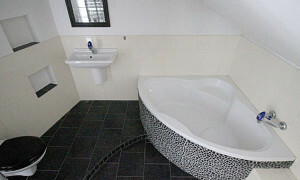 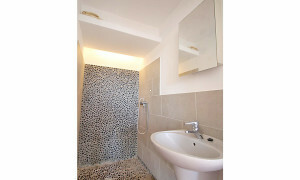 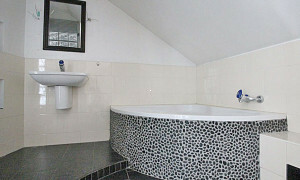 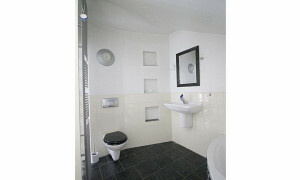 on the upper floor is a second, spacious bathroom with bathtub, shower, sink and toilet. 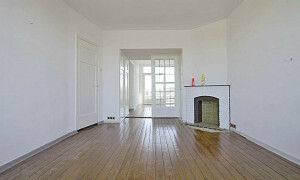 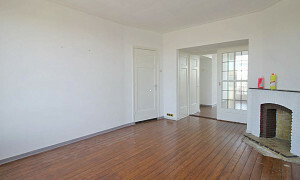 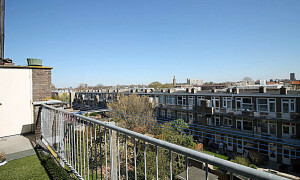 the spacious and bright room is in the front of the apartment and has a wooden floor and central heating. 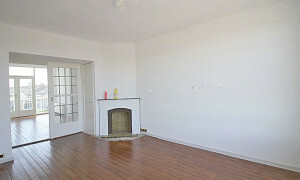 This room is separated from the room in the front by sliding doors with builtin closets. 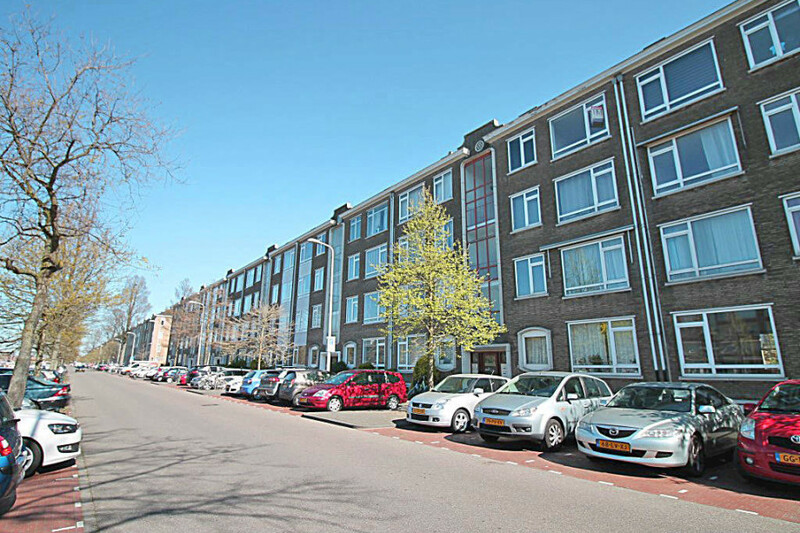 share facilities with 2 coresidents. 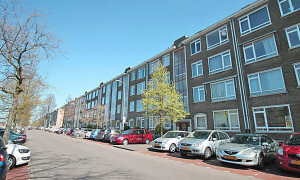 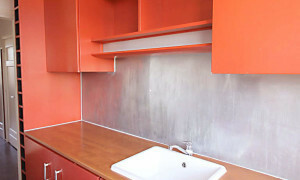 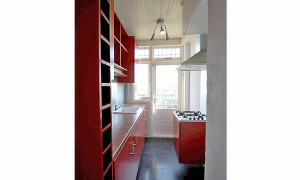 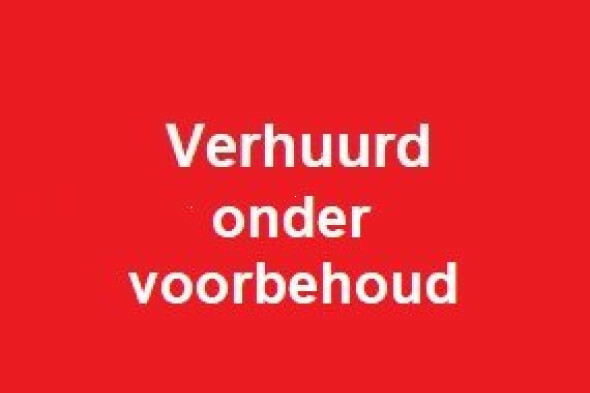 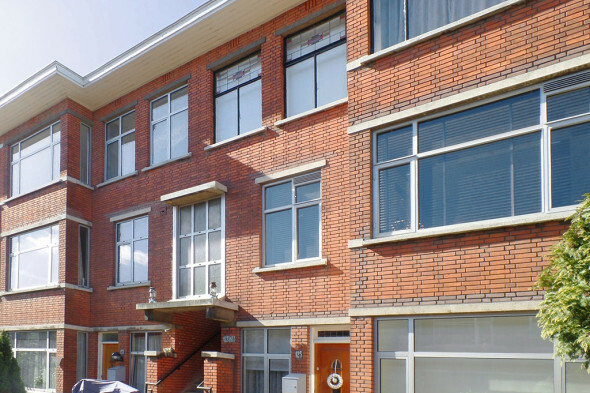 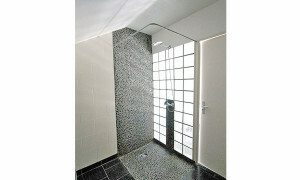 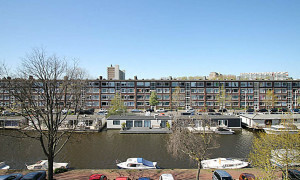 Show all rental properties offered by Duinzigt Wonen B.V.